Laughter that makes your stomach hurt, the perfect cup of coffee, a few moments alone with your Bible - these are moments of joy to be found on even the most difficult days. When you know you can trust God no matter what, lasting joy will be yours. 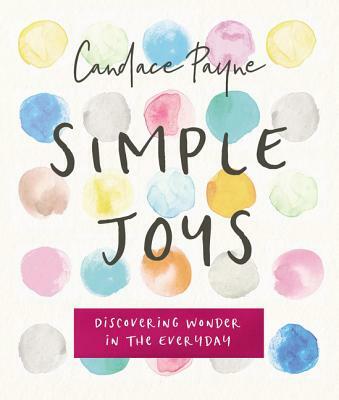 Find your joy in Simple Joys: Laughing Your Way to Contentment, Comfort, and Peace by Candace Payne.